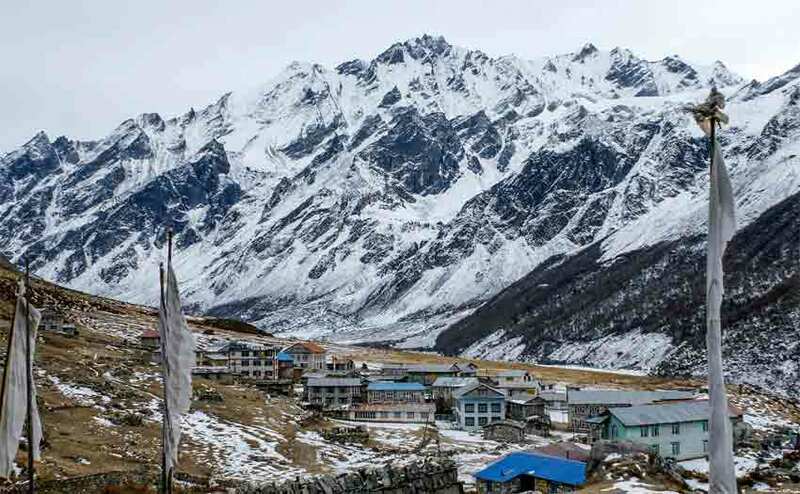 Explore long distances through forests, rivers, grasslands, mountain passes, far-flung villages entirely on foot, witnesses majestic landscape, meet locals and experience cultures, and have that sense of euphoria on conquering the day’s trail with Best Hiking and Trekking Package in Nepal. Trekking and walking trips take you into the wilderness. Instills in you the love of the forest, the rivers, the fields, and the mountains. Indulge in the pristine environment it offers walking through the different trekking trails. Each trail gives you breathtaking views including magnificent views of Himalayas. In this package, we have included places that gifts you with beautiful views. Passing through the unspoiled wilderness you will explore various places, walk through the remote trails. Trekking is only for the physically fit and those who want to push themselves. Even in the short hike can offer amazing view of the surrounding. There are a lot of hiking trails that offer a picturesque view of mountains and green hills. You can walk through a shady and cool forest to the top of hills all around the valley. 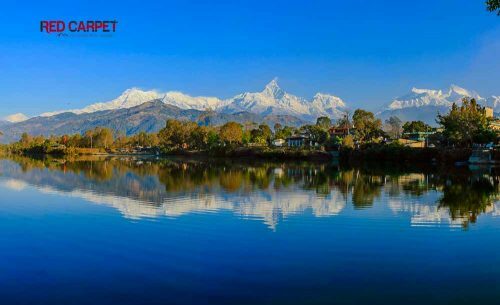 The hills around Pokhara and Kathmandu are popular hiking destination for those who are on vacation for a limited amount of time. Watching sunrise and sunset with the mountainous background is one of the attractions of short hike popular with tourists. The fun thing about trekking and hiking is that it doesn’t necessarily need a destination. You can experience a lot of new things during your trek in Nepal. 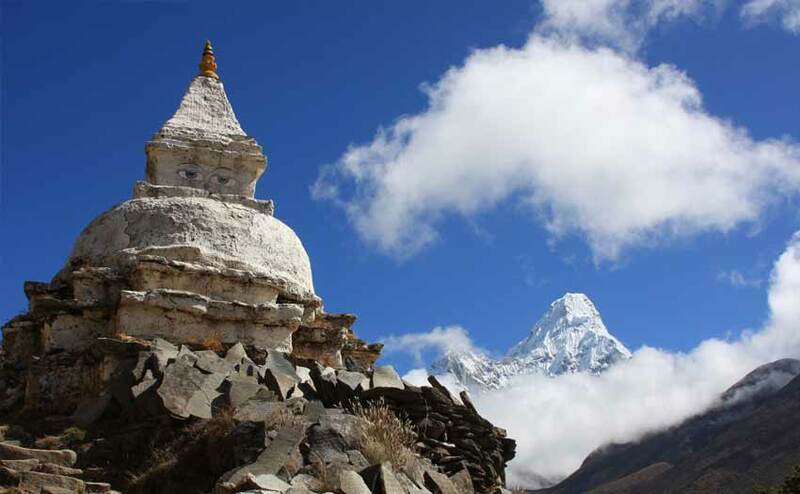 Nepal is the leading tourist destination for trekking and hiking with great routes and destinations. All the Himalayas and green hills in Nepal are perfect to get you out of your comfort zone and place you in lap of nature. Experience the true beauty of life in the hardship of mountains. 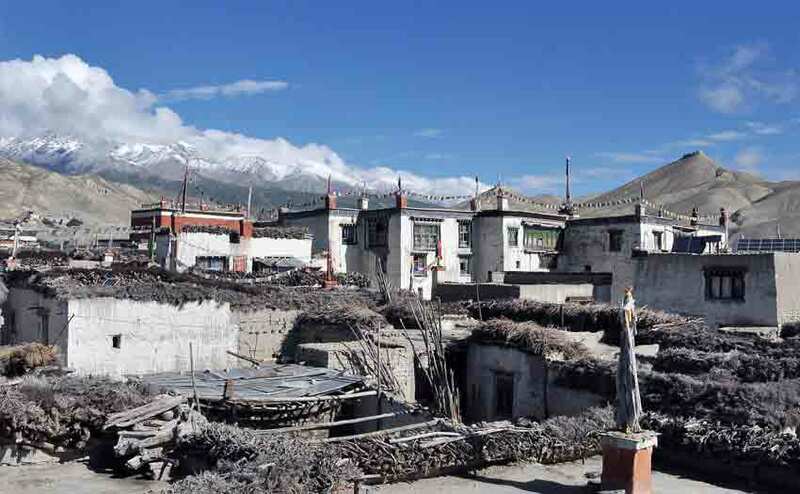 During trek you can get to experience the culture and lifestyle of people living along the route. When you are trekking in remote places where no people are around you will see the untouched nature and geography unspoiled by humans. 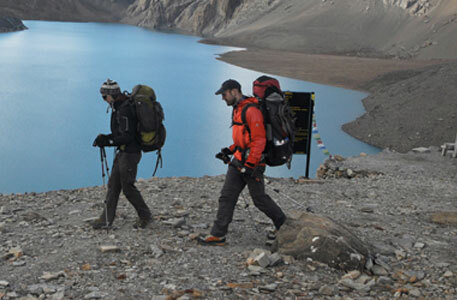 Travelling while trekking and hiking is good for your physical as well as emotional health. Hiking will allow you to take a breather when your mind gets dulled with everyday work.